Are you a food blogger looking for a new challenge? You should join the Improv Cooking Challenge! The group was initially started in 2011 (has it really been that long?!) by Sheryl of The Lady Behind the Curtain. By November of that year, Kristen of Frugal Antics of a Harried Homemaker had taken over. The concept was simple – two ingredients were chosen for each month and fellow bloggers were challenged to make a recipe using them. The idea stuck and in 2014, Lesa of Edesia’s Notebook took over as the host. Details: For each month there are two assigned ingredients (scroll down to see what we have chosen for each month). Bloggers can let their imaginations run wild, creating a sweet or savory dish featuring those two ingredients and any others that they would like. Substitutions: You may make similar substitutions of the ingredients to meet dietary restrictions (vegan, kosher, gluten-free, etc.) Just let us know somewhere in your post. 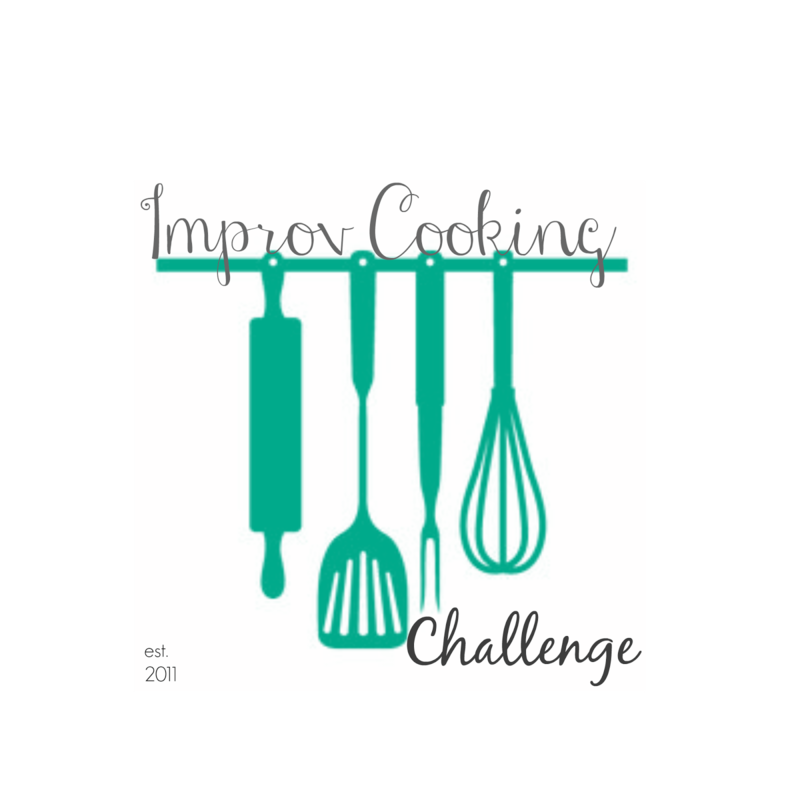 New Members: If you’d like to join us, please request to join the Improv Challenge Cooking Facebook group. The Facebook group includes the Guidelines for participating each month. If you’d like to see what we’ve made in the past, check out our Pinterest board. 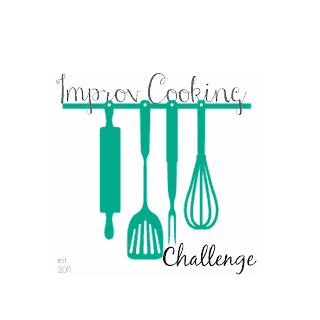 You can also search hashtags #ImprovCooking and #ImprovCookingChallenge on social media.